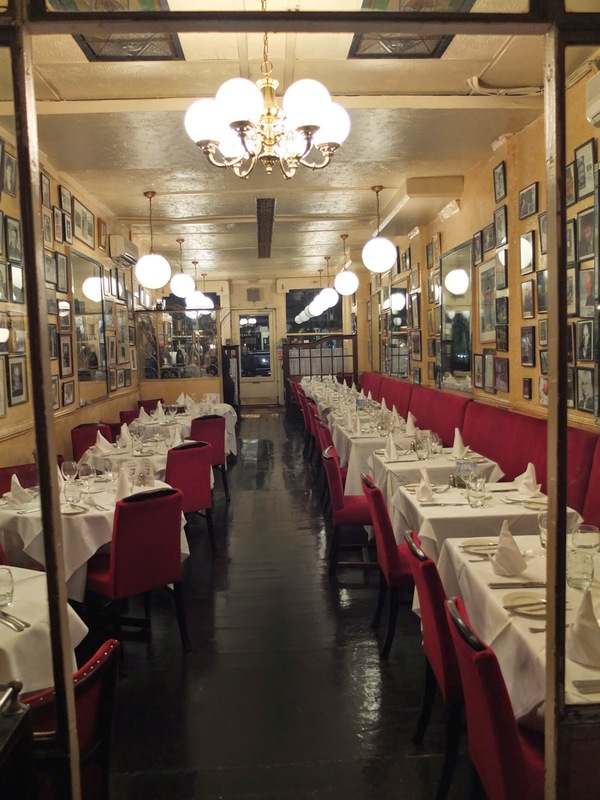 Last night saw a whole host of yelpers descend on Elena's L'Etoile. For people who are finding the term 'yelpers' more than a little mysterious, let us explain. 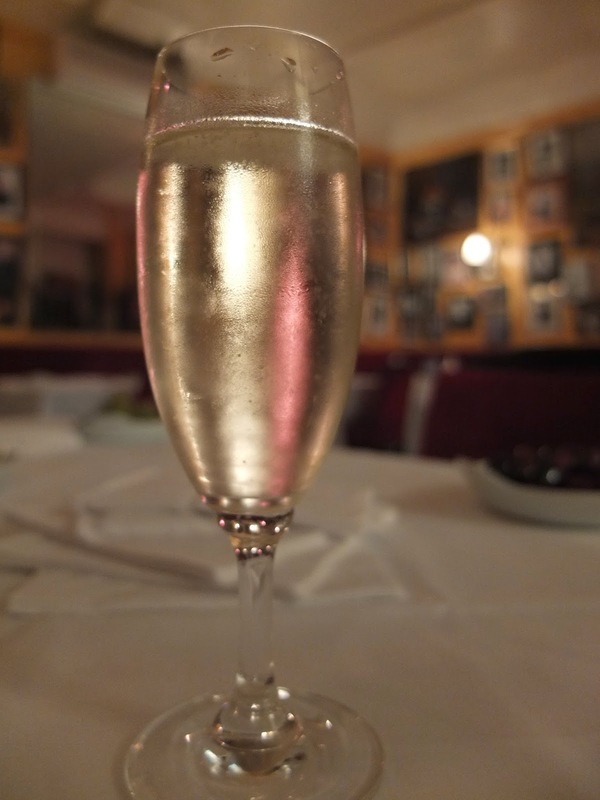 A yelper is simply someone who write reviews on yelp. An offshoot of this is yelp events - these are events which yelpers are invited to experience the real ethos of a restaurant. Being a yelper isn't an exclusive thing - anyone who writes reviews is technically a 'yelper'. Everyone and anyone should sign up as it's a great way to meet people and experience new places. Last we night we invited 30 yelpers to Elena's to sample the best we have to offer. Look out for next week's blog post on the event itself!